There was one clear theme that emerged in yesterday’s webinar on smart water management – the value of partnership. First, it was great to partner with our co-hosts, the UK-based Future Water Association, which supports the water sector through business support and innovation. The webinar covered the wealth of possible applications for machine learning in water management. HAL24K is at the forefront of innovative solutions – for example, accurate and flexible models for real-time water-level prediction and flood forecasting, scalable to the full UK network. AI is set to transform every industry. Implementing solutions requires new thinking and commitment, the companies that thrive will be those that re-organize and create new partnerships. But as the webinar demonstrated, for organizations working in critical resources there is everything to gain. 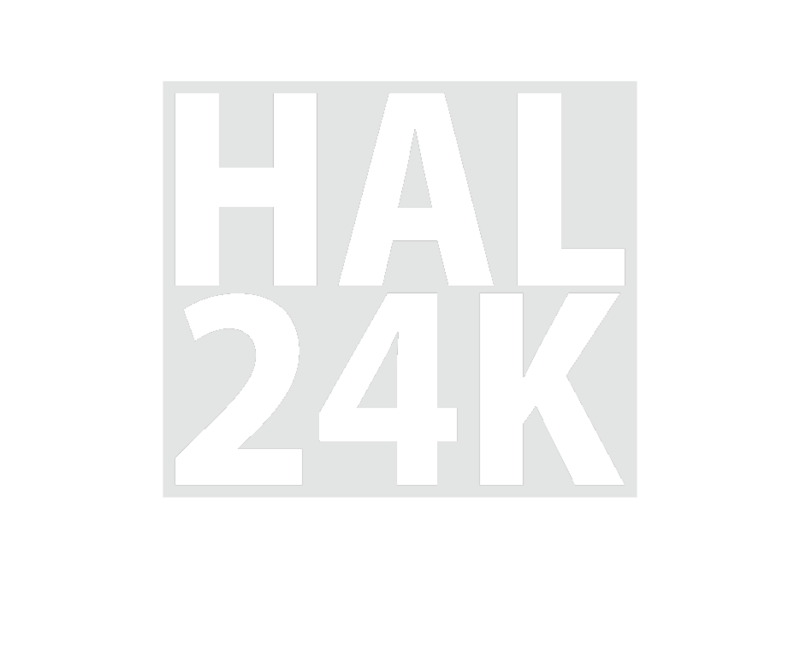 Register for future HAL24K Webinars.